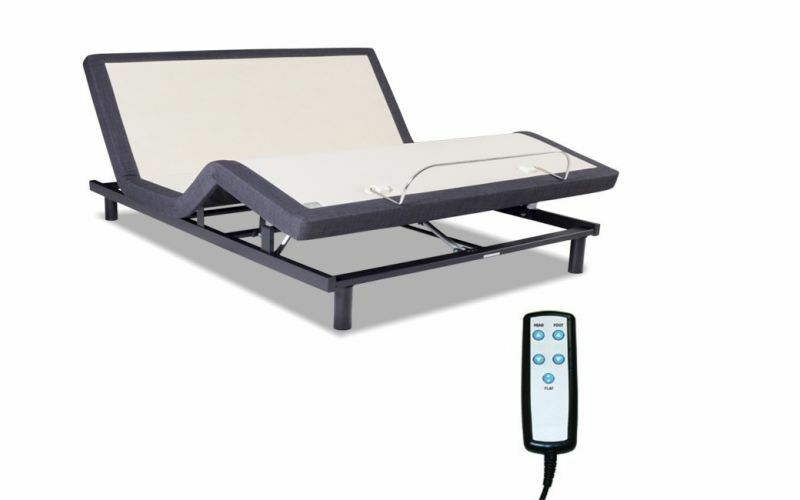 The Kinetic Electric Adjustable Base with natural latex mattress allows you to quickly and easily adjust the metal bed to your desired angle at the touch of a button. 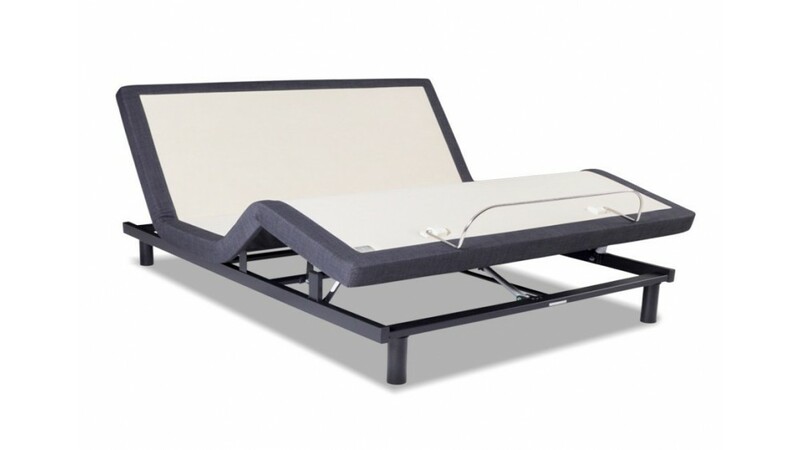 This bed tilts forward or reclines with ease, giving you a fully adjustable lounging experience. 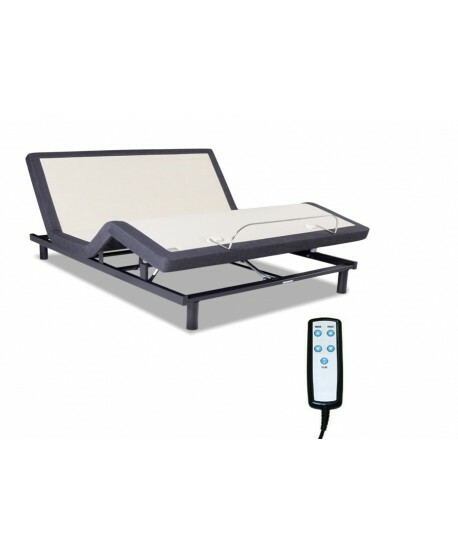 Its comfort features and facility help you ease tension to give you more relaxed rest. 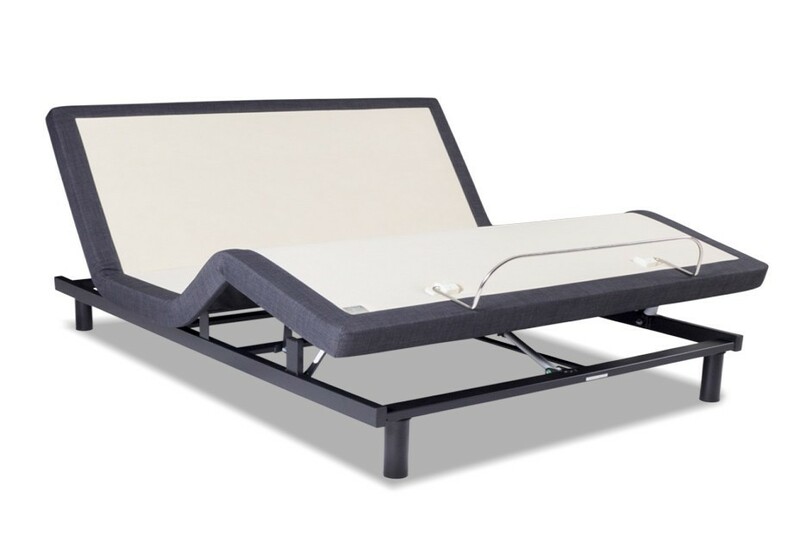 Accessible controls allow you to adjust your position to aid circulation or prevent snoring, and the base offers only the best in quality manufacture, providing you with a lasting experience. 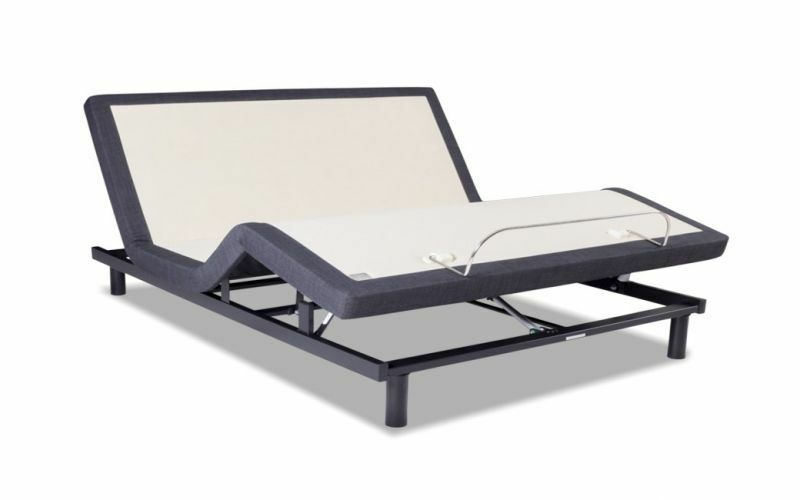 The king size comes in a split base, allowing you to have individual settings for each side. COCA is a professional organization that advocates quality, safe and ethical chiropractic and osteopathic practice. COCA stands for improved community health through its strong focus on research. When a product carries the COCA endorsement you can rest assured it is a product of the highest quality that you can trust and depend on. 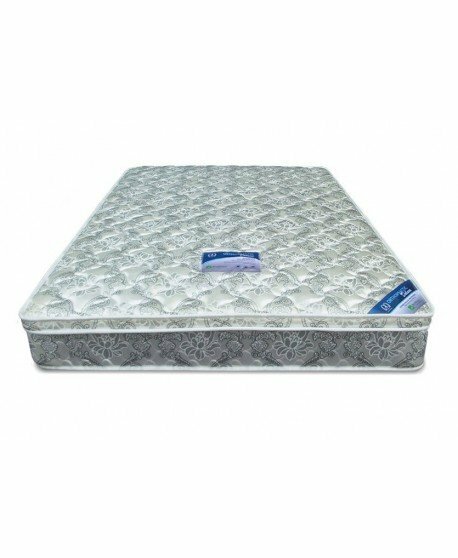 Made of 100% natural Getha latex, this mattress creates an allergy-free zone to promote healthy sleep. 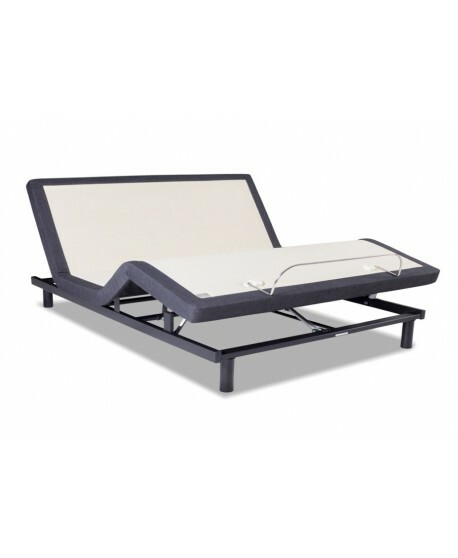 Latex is naturally flame retardant, dust mite resistant, non-allergenic, anti-bacterial and anti-fungal to give you a sleep that is great for your health. The Natural Health Latex is made of a full core natural latex block which allows airflow to circulate and is a great temperature regulator. The Australian made symbol gives you the tick of approval to excellent quality and long-lasting results. 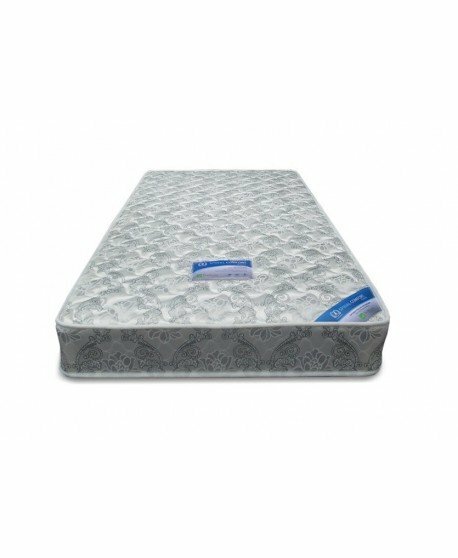 Made from the highest quality materials you can rest easy knowing you are getting a healthy sleep that delivers the best in comfort and support. 38cm height from the ground with 22cm legs. Supreme quality and orthopedic support. No partner disturbance.